EDT direction have been manufacturing pH meters for over 40 years and we pride ourselves on the robust and reliable performance of all of our products. 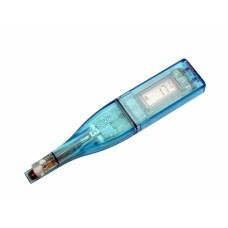 EDT pH meters are made entirely in the UK and have an incredibly low lifetime cost. Operation is simple and most meters will have manual and automatic alternatives. 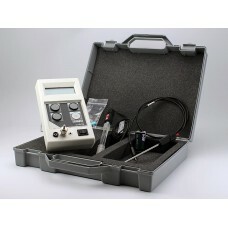 Any pH electrode with BNC connectors are compatible with EDT pH meters. The GP353 General purpose pH meter pH is a high quality durable bench instrument with traditional ro.. 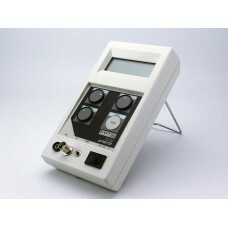 The S2K922is a non glass pocket pH meter providing the resolution of a standard bench meter (+/.. 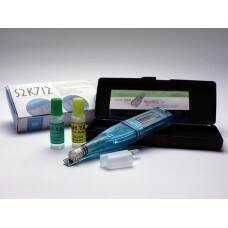 The S2K712 is a non glass pocket pH meter providing 0.1pH accuracy but with absolute flexibilit.. The FE257 pH Meter is a flexible, portable pH meter offering a choice of manual or automatic control.. 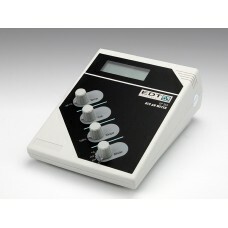 The FE253 is a compact battery operated instrument designed to give the same reliability and accurac.. 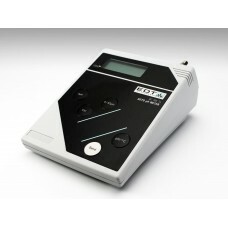 The EDT QC355 Routine Quality Control pH meter has been designed for routine pH measurements with th.. 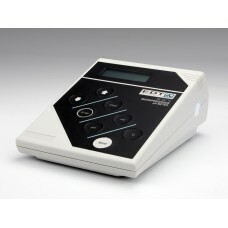 The RE357 Automatic Research pH meter is robust and easy to operate designed to give results that ar..